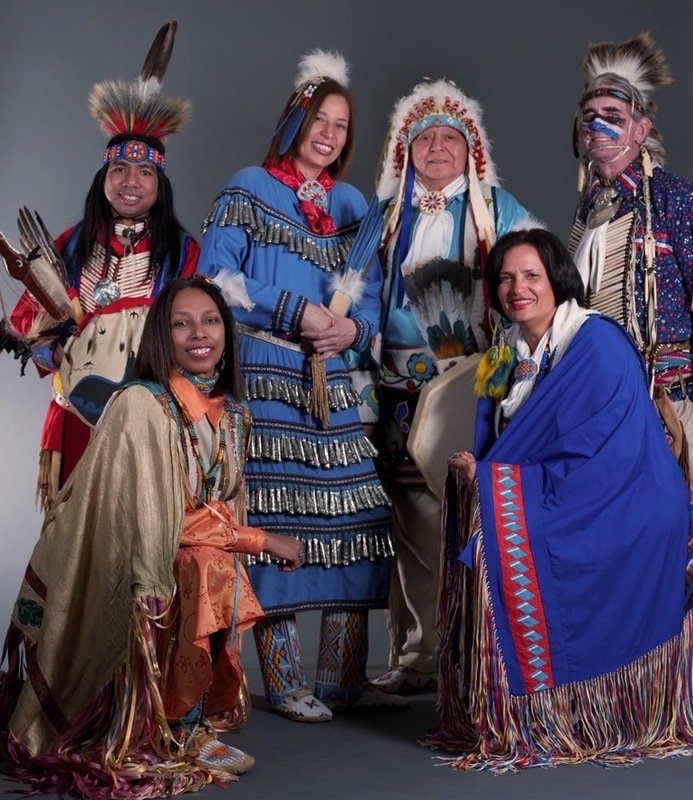 The Thunderbird American Indian Dancers – Established in 1963, the Thunderbird American Indian Dancers are the longest running resident New York City Native American Dance Company. 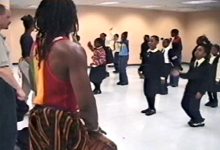 Their performances feature a diversity of dance forms that reflect the group’s multicultural tribal membership. 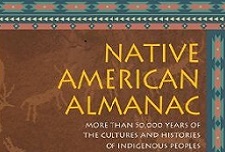 Their mission is to preserve and perpetuate American Indian cultures and promote a more realistic understanding of Native American cultures through their performances and other activities. In New York City, The Thunderbird American Indian Dancers have performed at the Museum of the American Indian, the American Museum of Natural History, the Metropolitan Museum of Art, the Brooklyn Museum, the New York World’s Fair, Columbia University, New York University as well as at countless schools, churches and performance spaces. Internationally, they have toured Mexico, Canada, Israel, Europe and Japan. All of the money raised by the Thunderbird Dancers goes to a scholarship fund for Native American youth. To date, they have assisted over 200 Indian youth with their educational expenses. 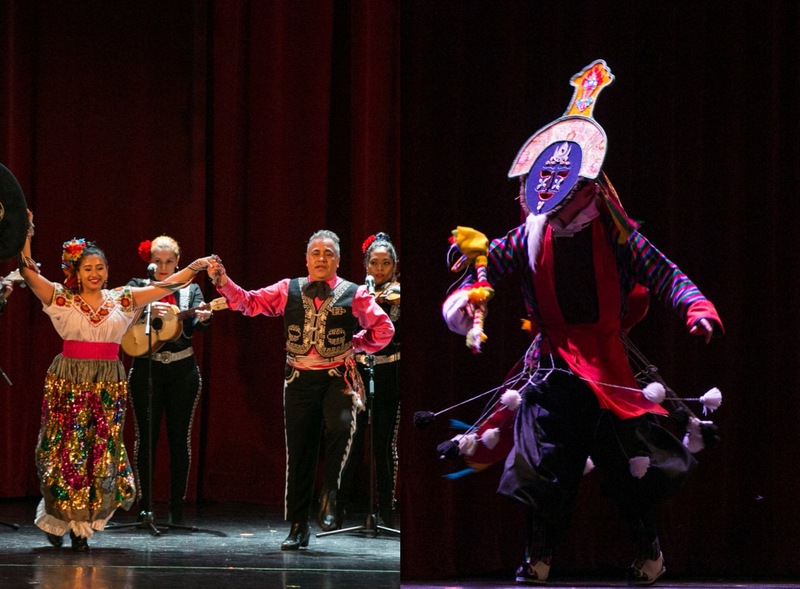 The Thunderbird American Indian Dancers conduct pow wows across the country during the summer season, a monthly pow wow at the McBurney YMCA during the winter and perform an annual benefit at New York’s Theater for the New City.